Is there a better way to manage your files than Dropbox? Probably not: but sometimes, the Dropbox app falls short. 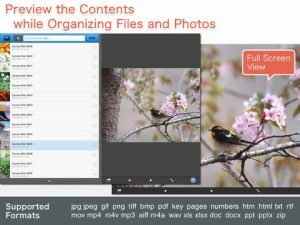 If you’ve been looking for a better way to manage your Dropbox files, you should check outBoxCrane for iPad, developed by ablecomputer inc. 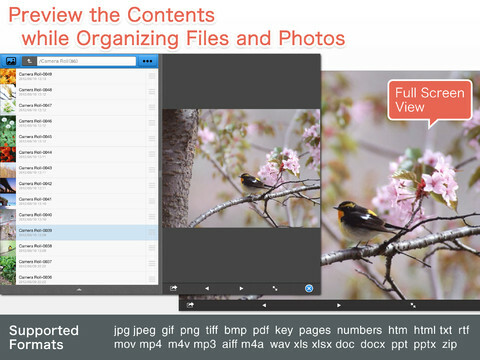 It should be noted that there is already an official Dropbox appavailable for the iPad. 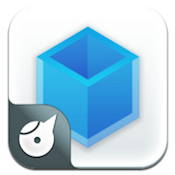 One advantage that this official app has over BoxCrane for iPad is the price: the official Dropbox app is free, while BoxCrane is $4.99. 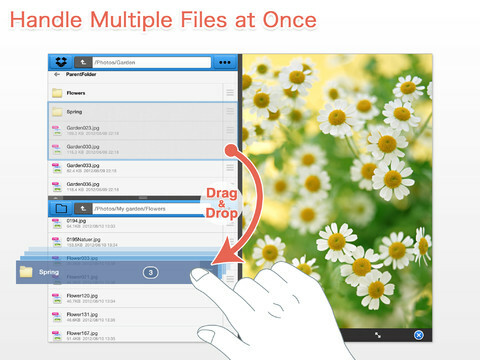 But price shouldn’t be your sole determining factor when picking an iPad app that will help manage your Dropbox files. And while the official app is cheap, BoxCrane for iPad does have some cool features that make it worth purchasing. First off, BoxCrane for iPad has a way better design. Between the drag and drop controls, ability to preview files, and the capacity to move multiple files at once, BoxCrane is supremely easy to use and supremely functional. 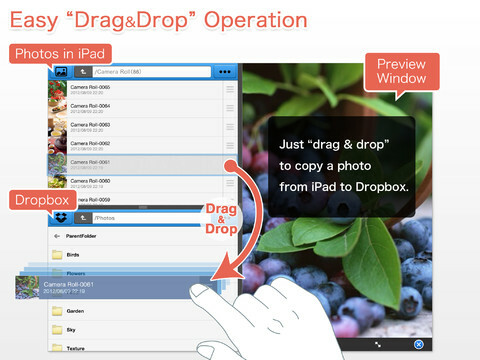 While the Dropbox app looks the most like a native iPad app, BoxCrane for iPad bests the official option thanks to its beautiful design. 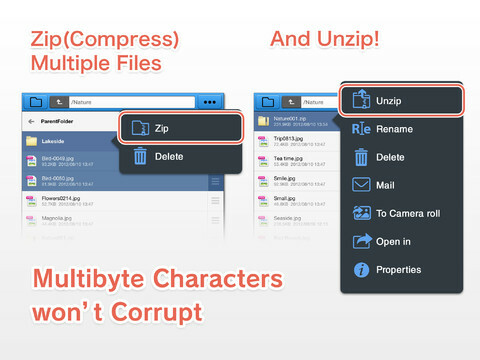 In addition to being way prettier and easier to use than the official Dropbox app, BoxCrane for iPad also lets you compress files easily, and decompresses them without corruption. 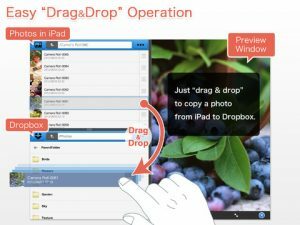 If you already use the official Dropbox app for iPad and find it lacking, then you should definitely spend the five bucks to upgrade to BoxCrane for iPad. With a slick design, handy controls, and great functionality, it’s hard to find fault with this thoughtfully composed application. BoxCrane for iPadis compatible with iPad. Requires iOS 5.0 or later.A small expedite fee was paid by the developer to speed up the publication of this iPad app review.